Leisure View Caravan Park & Holiday Resort is a little piece of paradise with the turquoise blue sea spreading out in front of you as you relax on lush green grass. 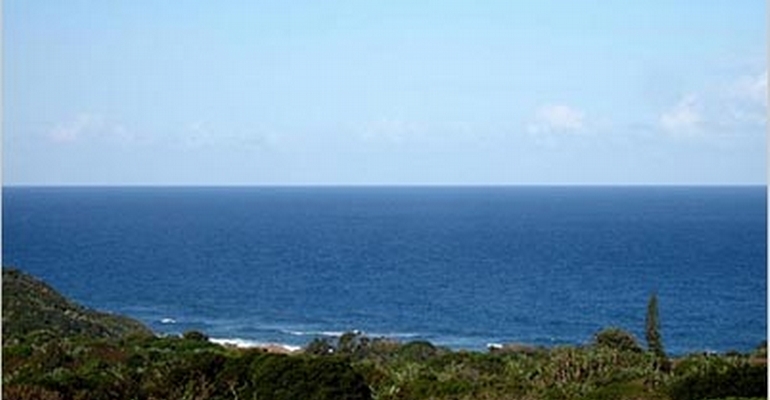 The resort is situated at Leisure Bay approximately 6 km from Port Edward. Leisure View Resort offers you over one hundred caravan and camping sites, with easy access to the spotless ablution facilities. Each site has electricity available, for your convenience. There are various idyllic swimming beaches situated near the resort. For the not so energetic, your children can be playing on one the many facilities that are available, while you relax at the sparkling pool still overlooking the sea. The well-stocked shop on the property will cater for all your basic camping necessities and for the needs of the sugar hungry child.